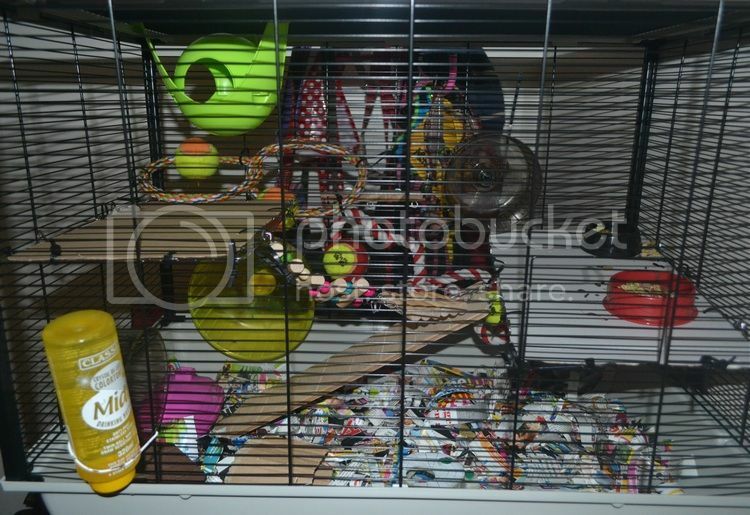 We originally ordered this cage around two weeks ago, from amazon.co.uk, but even after we paid extra for speedy delivery it didn't arrive when it should, and when I checked the site it wasn't due to arrive until 5th November!! 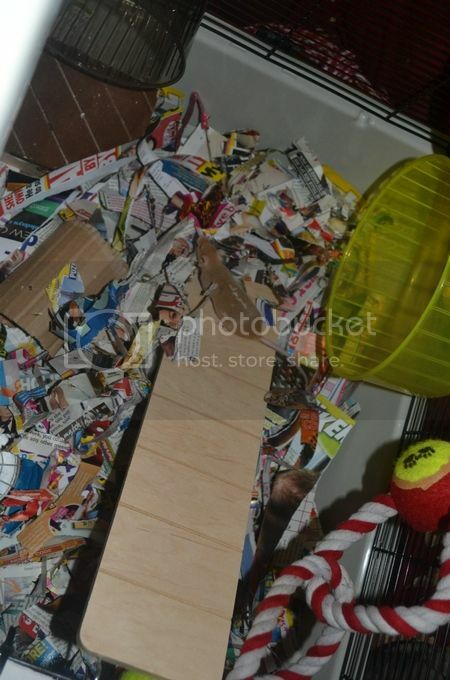 Suitable for: Syrian hamsters, gerbils (you will need to provide a large, deep box full of substrate for digging in), mice and young or elderly rats. Bar spacing: 1cm, but it feels very narrow. The bars on the sides of the cage don't bend at all, but as with the Furet Plus cage the roof bars do bend wider fairly easily. 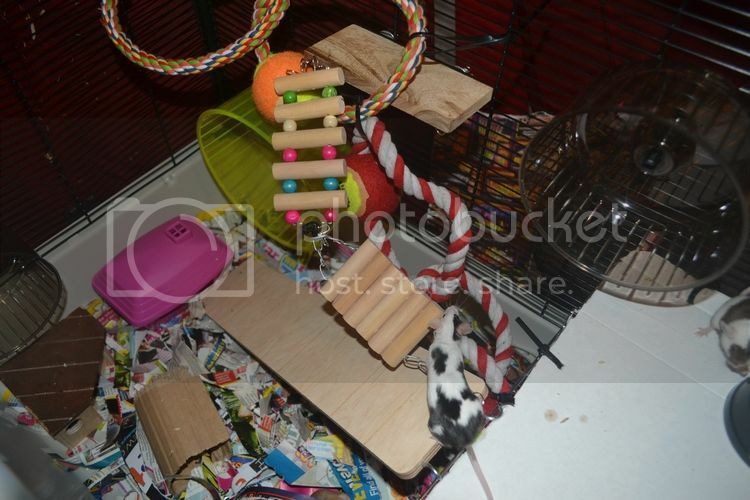 Extras: The cage comes with two fairly big wooden levels, and large wooden ramps (we haven't used these yet, we're going to plastikote them and then will probably use them for our other rodents). 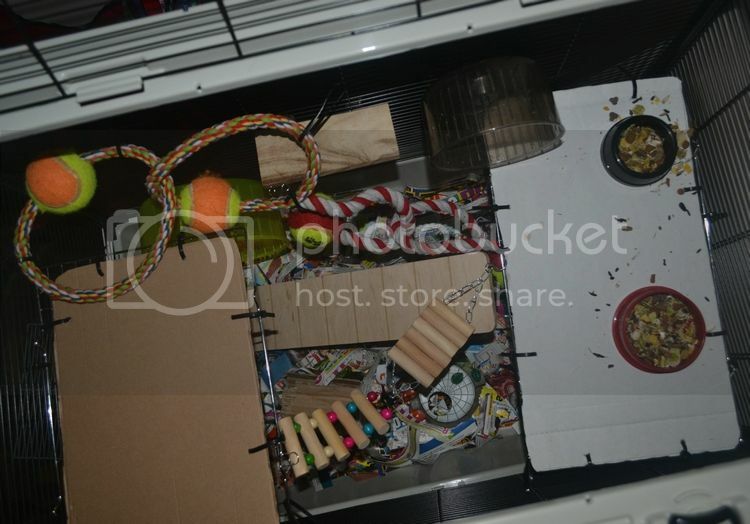 The cage also includes two plastic houses, two tiny plastic food bowls and two very small wheels. 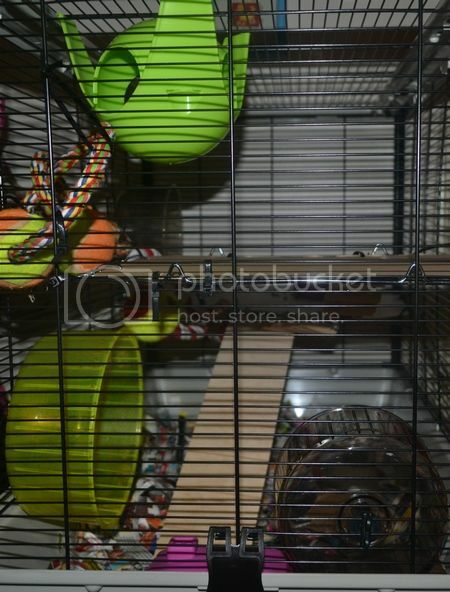 - Wonderful price considering the Furet Plus and Jenny Rat cages, which are a similar size, cost £100+ now! - Plenty of room for toys! 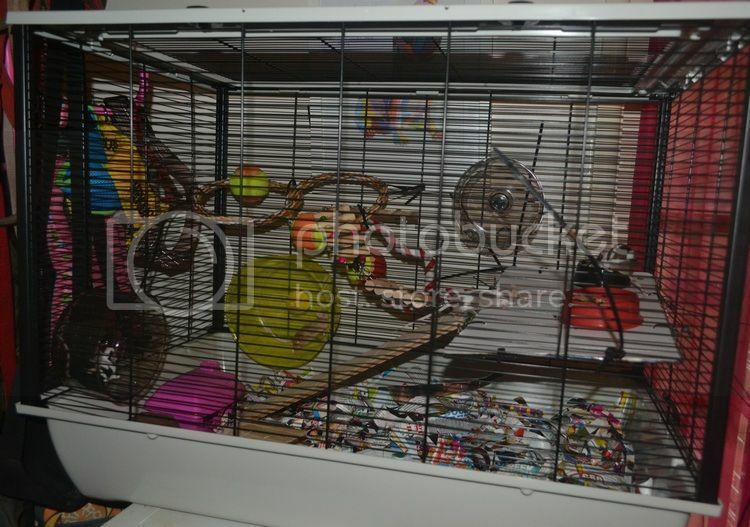 - If you have the cage on a table or such, so that the roof is too high to use as a door, then the only other means of access if a tiny single door on the front...probably measures about 15cm in height! Instead of using the wooden levels I made my own levels out of cheap wire cooling racks for baking! 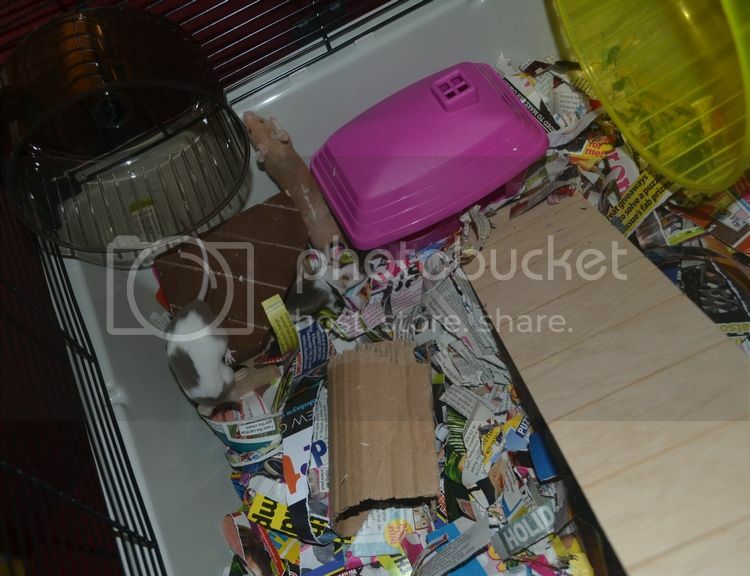 They cost £1 - £1.50; I cable tied cardboard to them to protect the meecers' feet, then attached them to the cage itself with cable ties too. 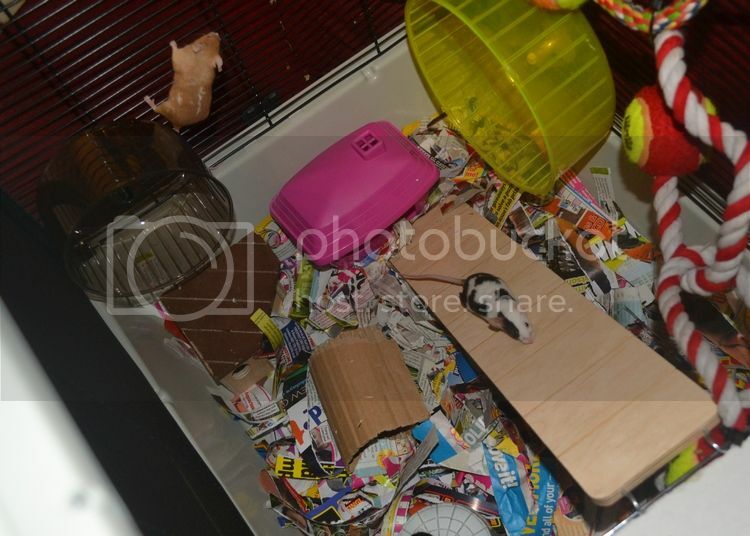 The mice seem to really love it so far, and we are 100% impressed - definitely recommend this cage! Maple was the first girl in and looked completely lost in there! The ramp is huge, which I really like, and Parsley has discovered she loves climbing bars! My first lay-out, which had just one level. Parsley in the left wheel, Maple in the second and Thistle (I think) checking out the food! Add the sputnick and we're finished! I adjusted the rope (yay cable ties!) 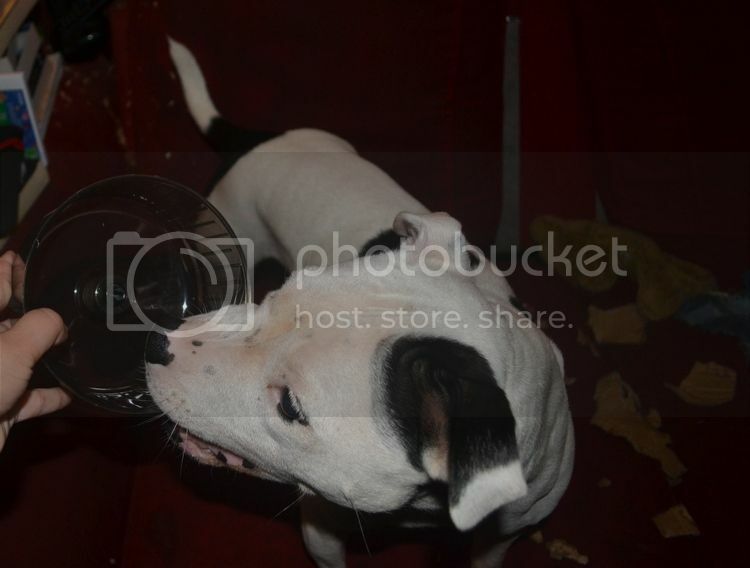 so they can get in the sputnick too! 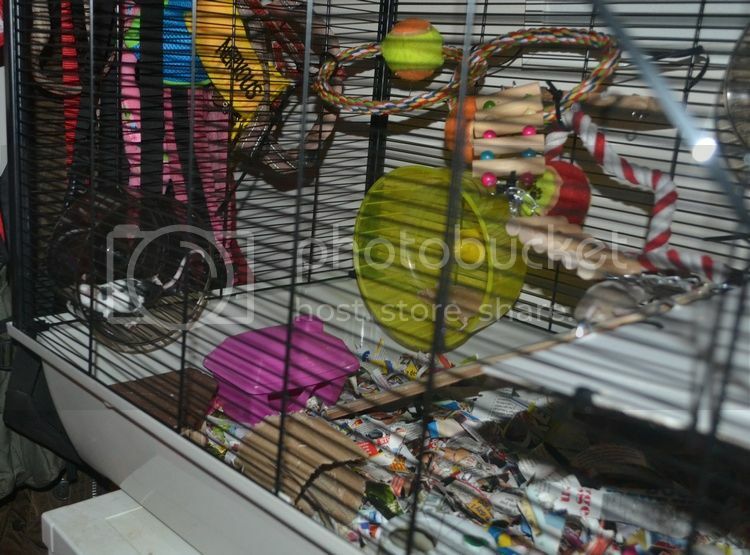 Looks very cool, Red..your a wonder when it comes to cage construction..they must love the new cage, with so much to keep them busy playing.